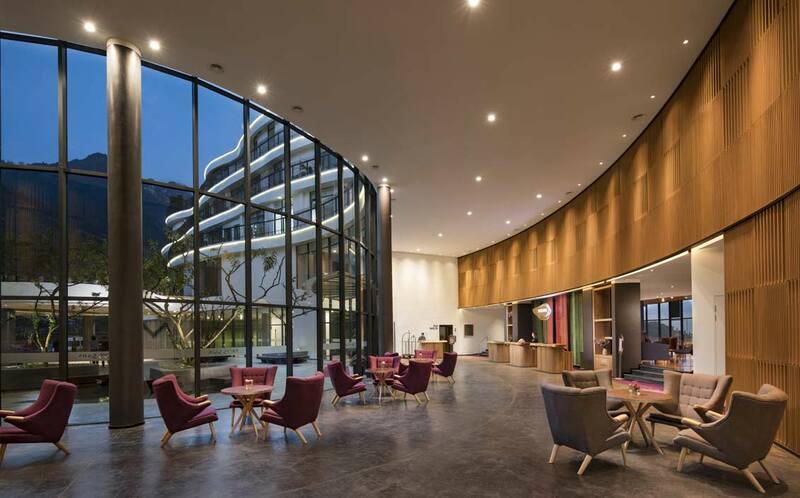 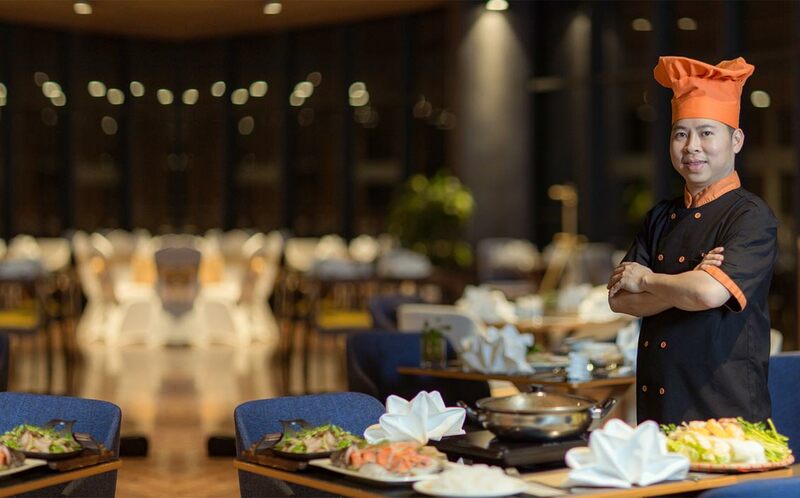 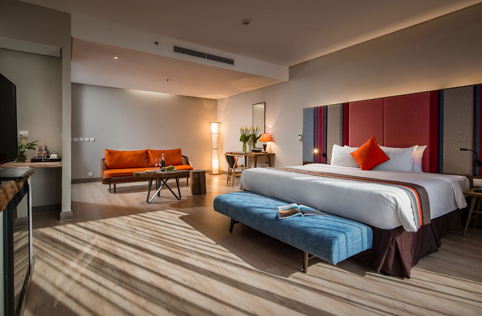 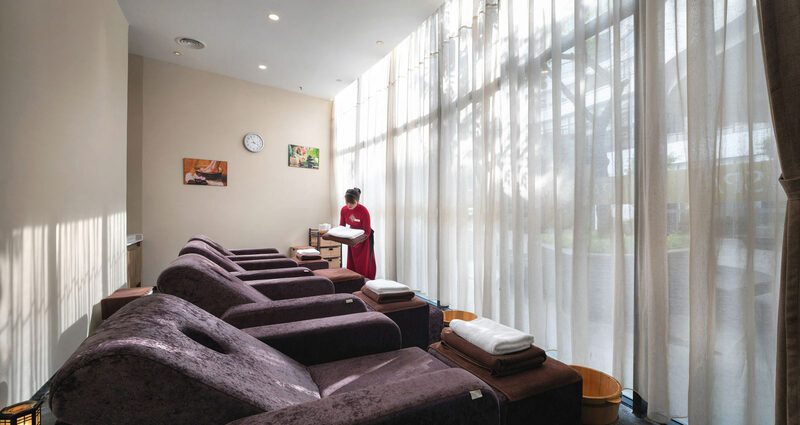 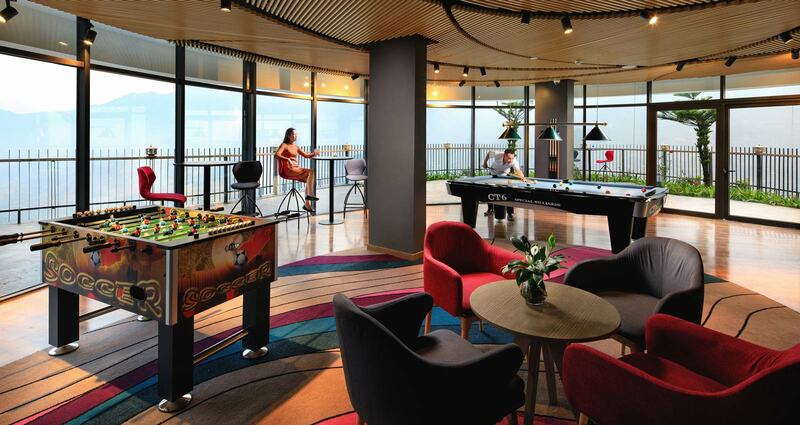 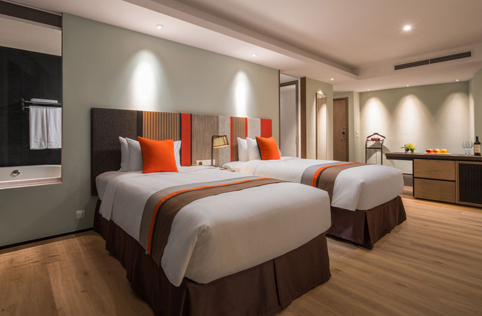 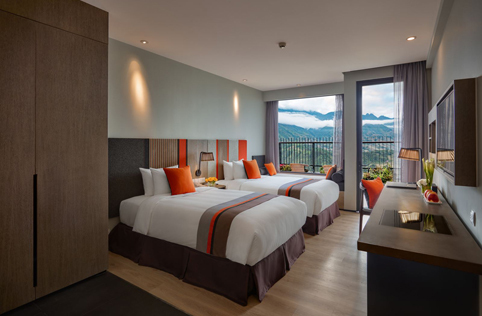 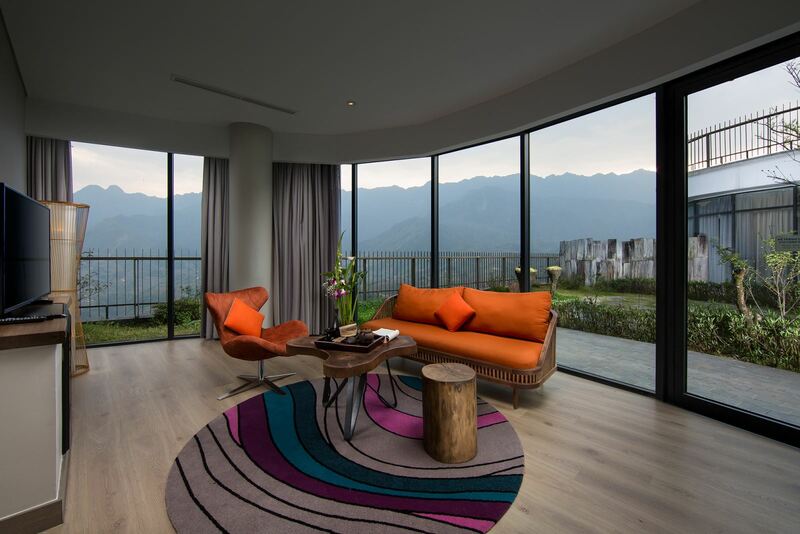 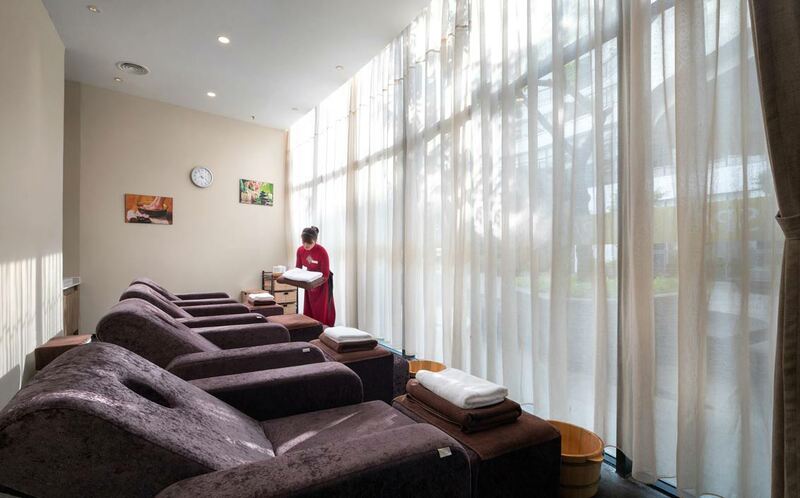 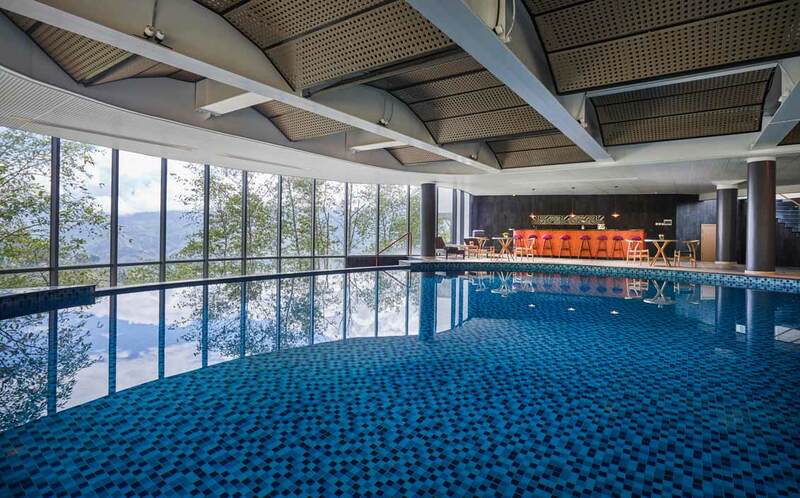 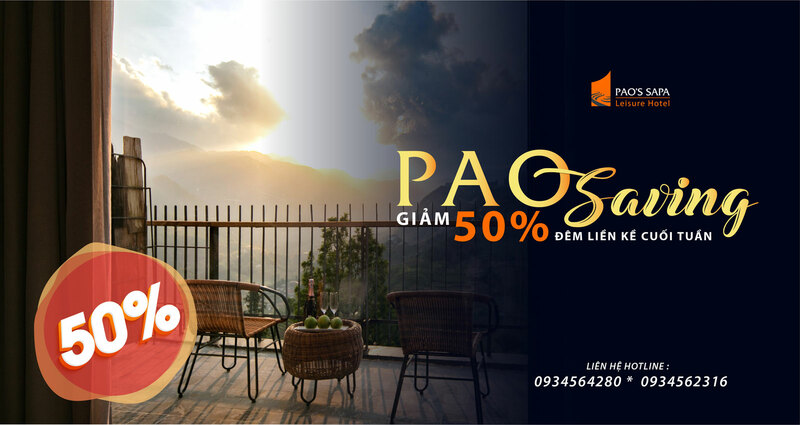 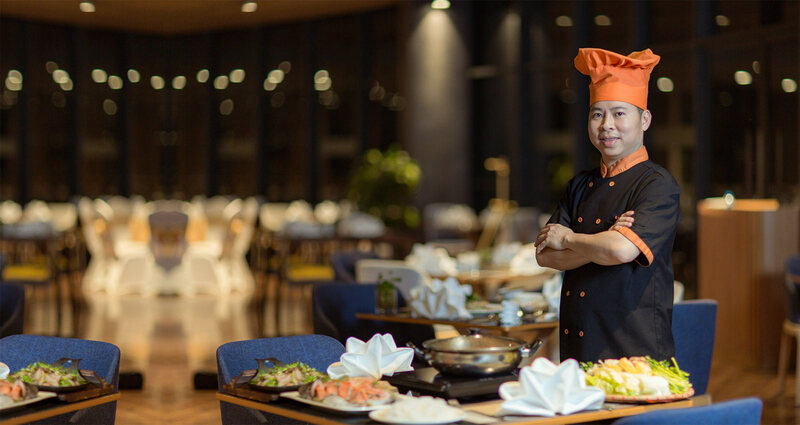 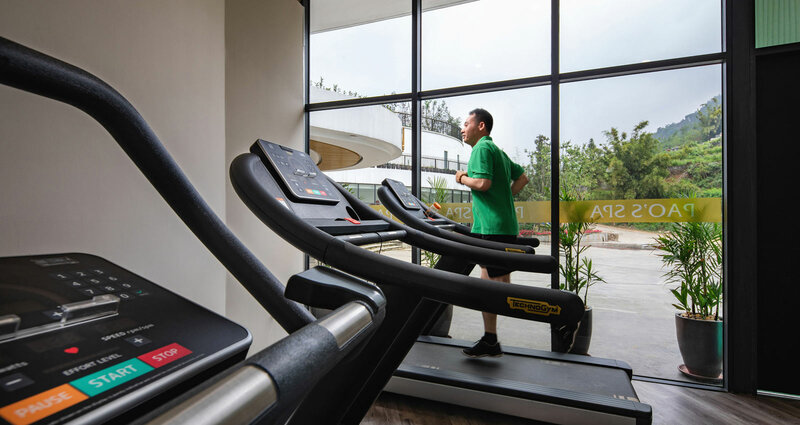 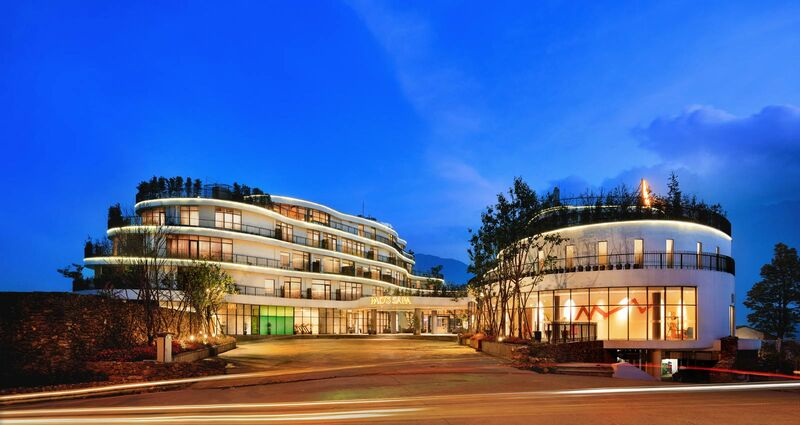 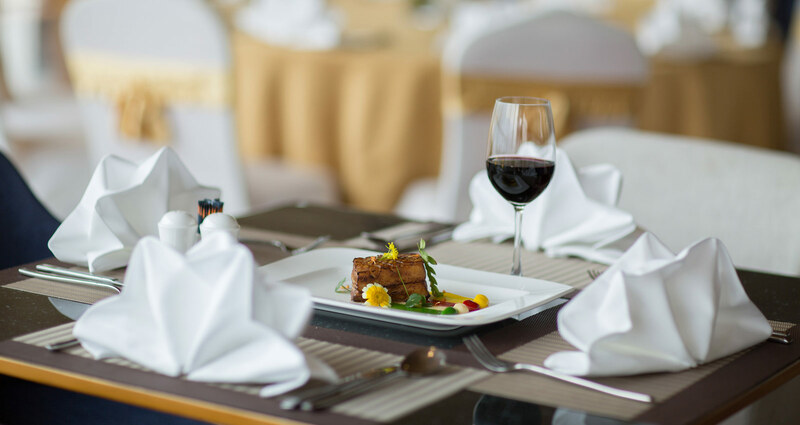 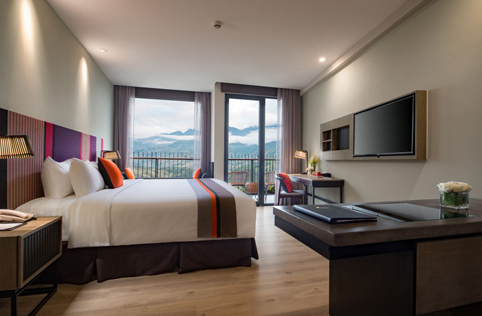 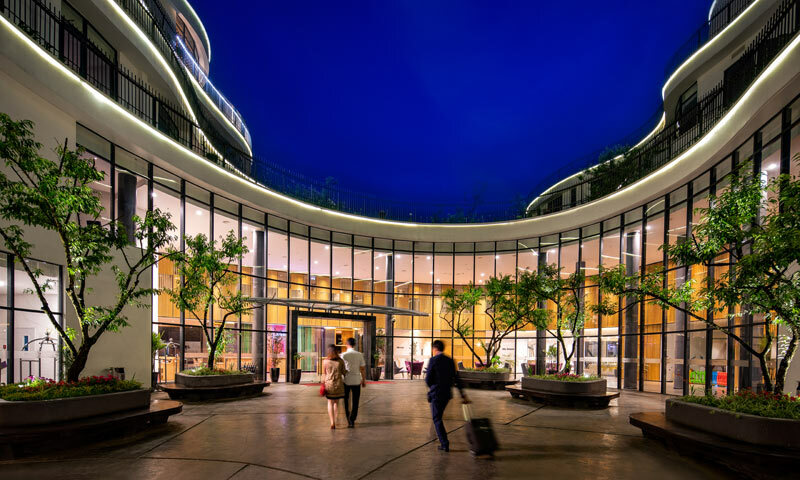 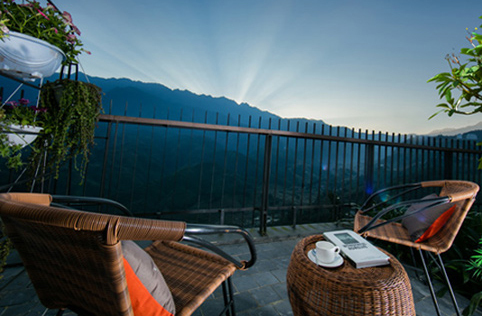 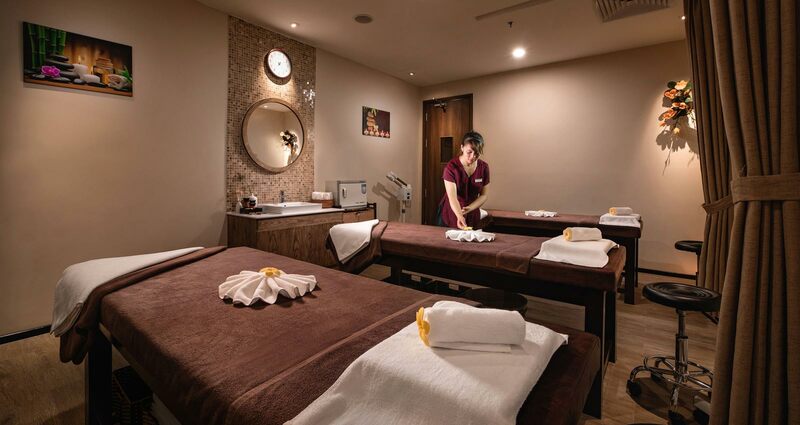 Owned and operated by CTX Holdings, Pao’s Sapa Leisure Hotel offers 223 rooms featuring the cultural identity of Sapa, subtly blended with high-class rooms and impeccable facilities. 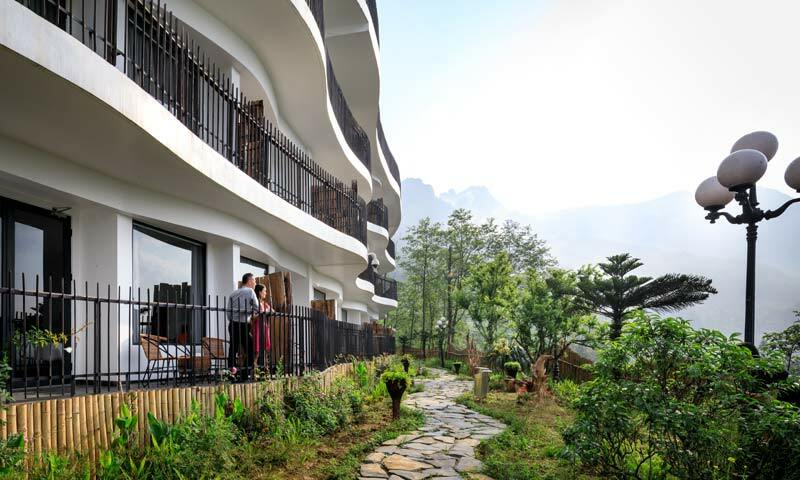 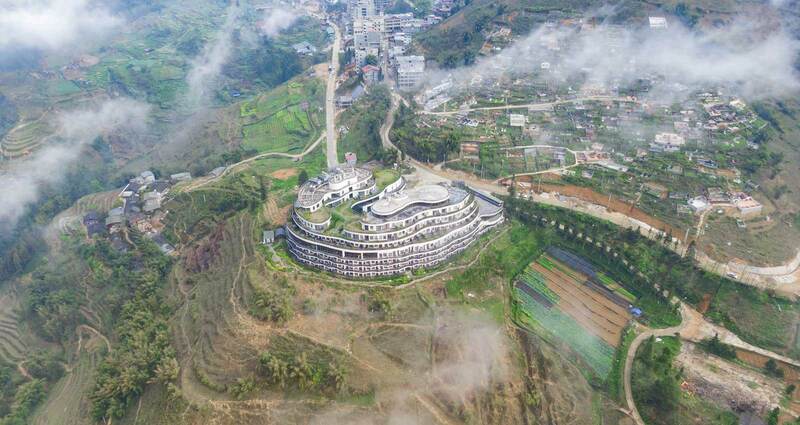 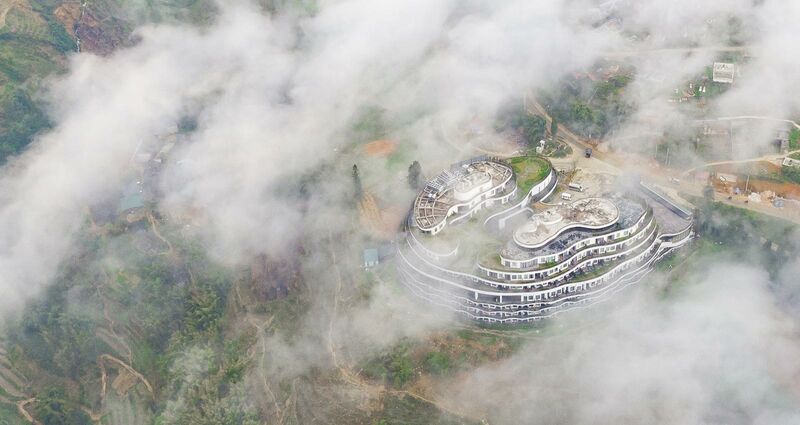 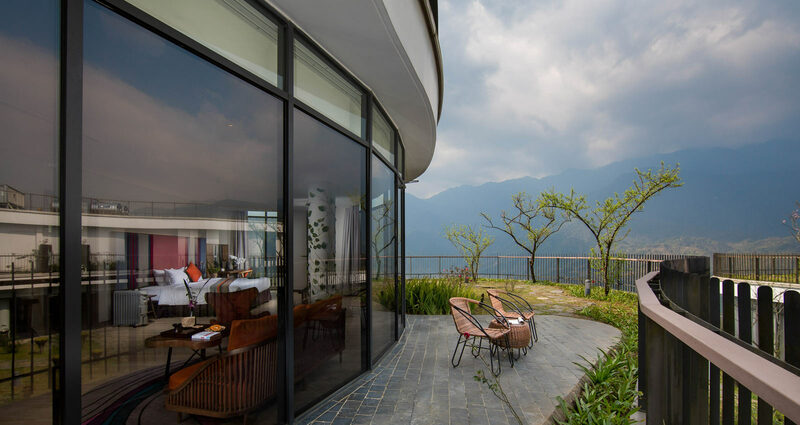 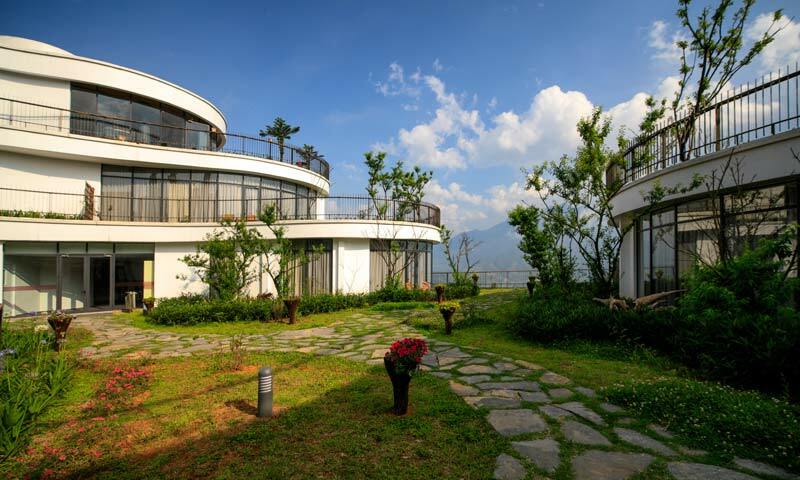 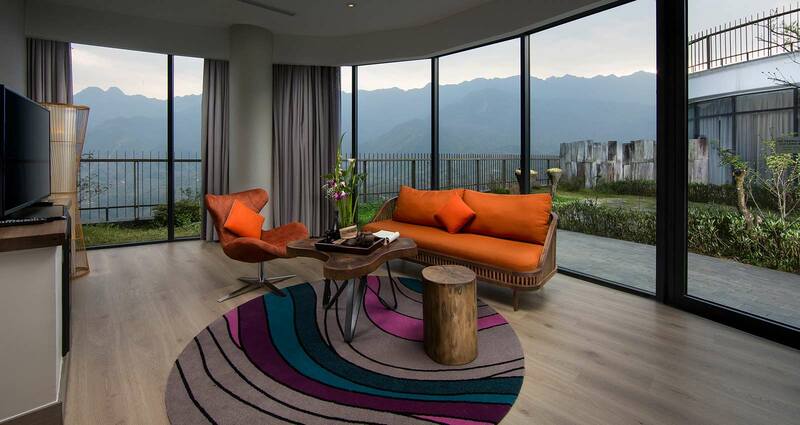 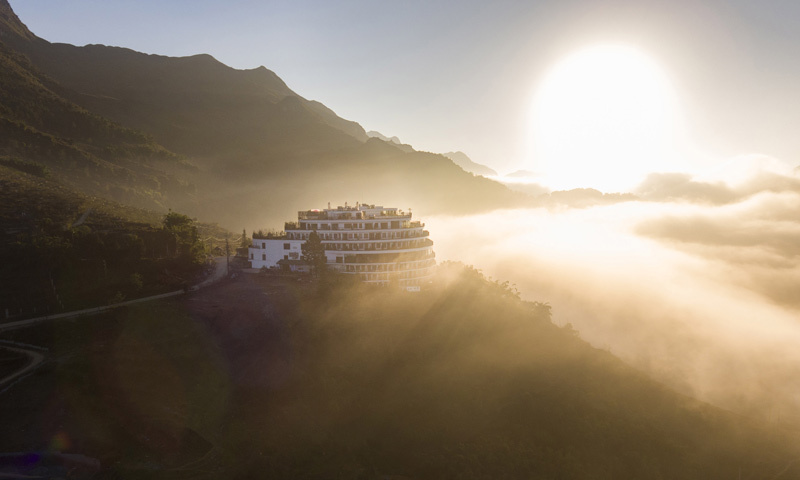 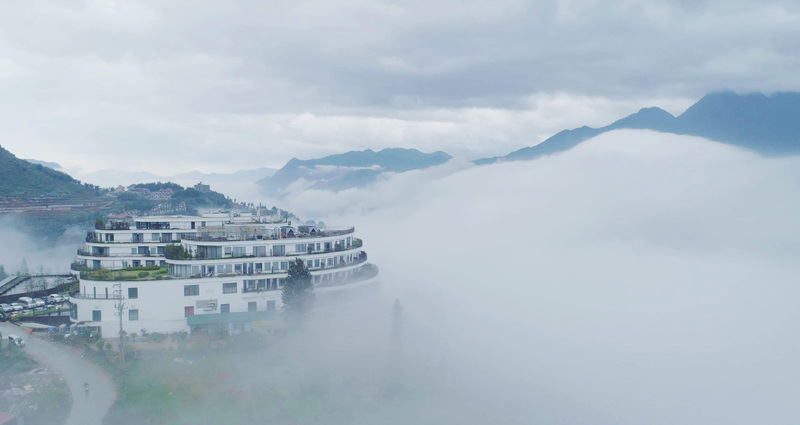 Possessing charming curves in harmony with its natural surroundings, Pao’s Sapa Leisure Hotel is a fabulous destination for a visit that will awaken your senses. 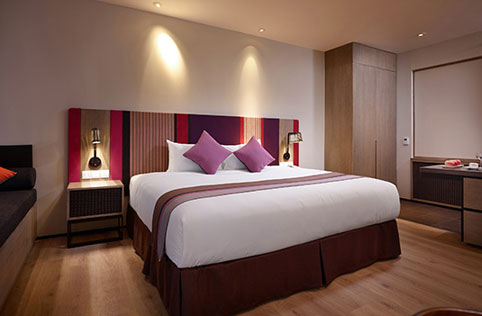 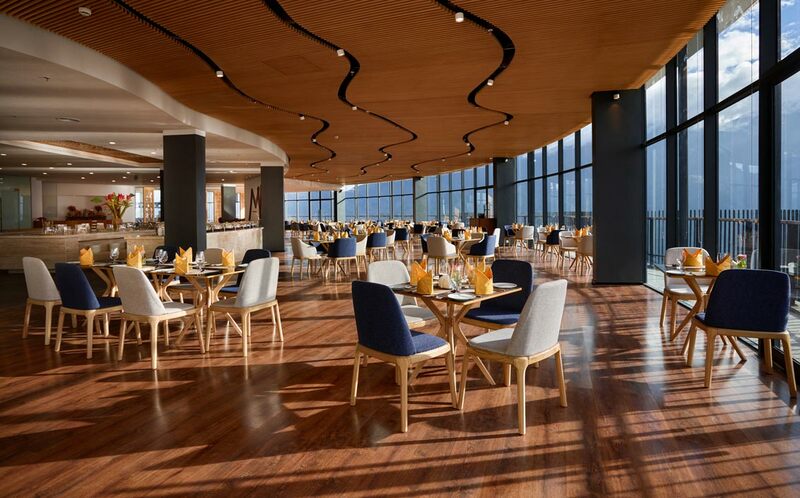 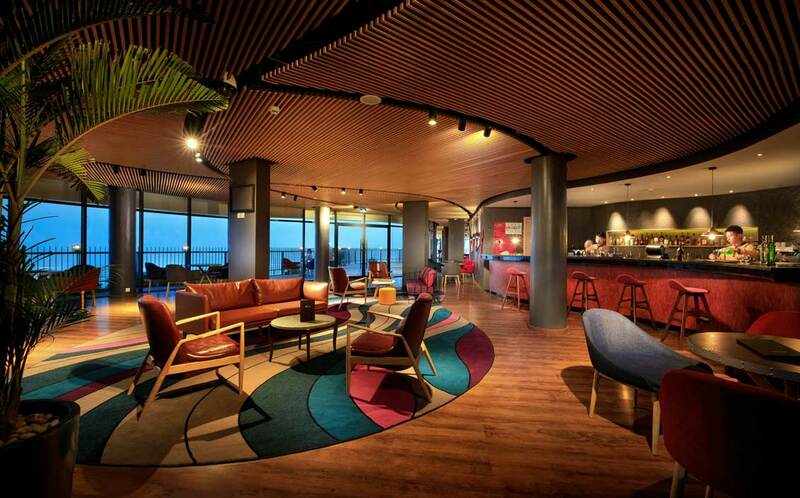 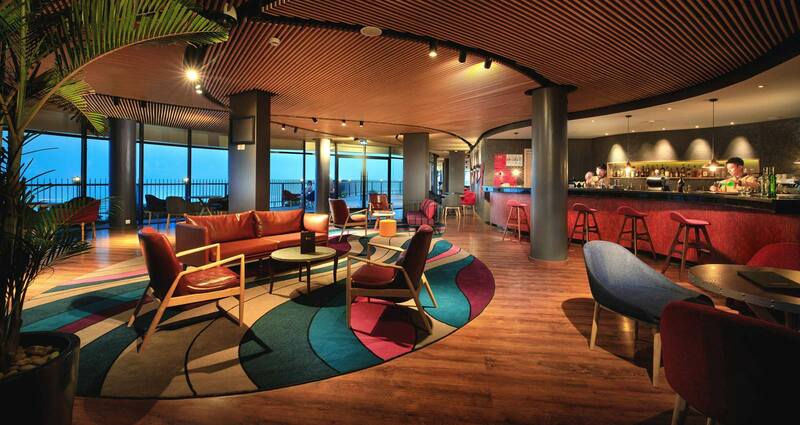 223 rooms and suites from standard to premium levels are set up harmonizingly within the hotel area. 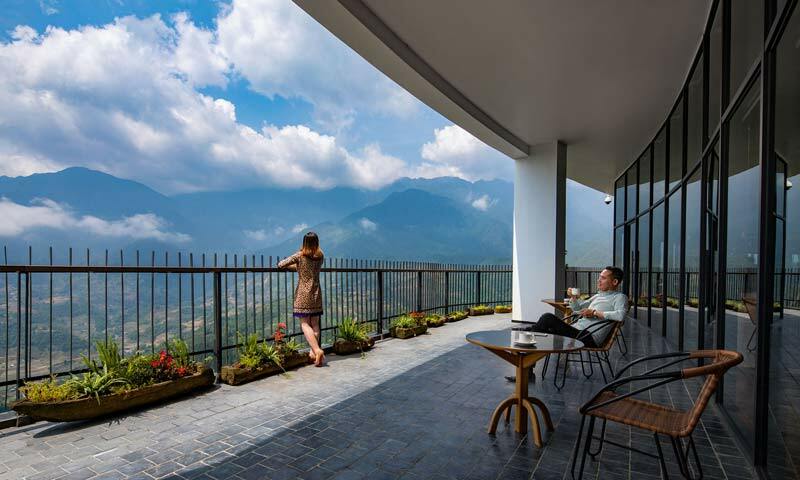 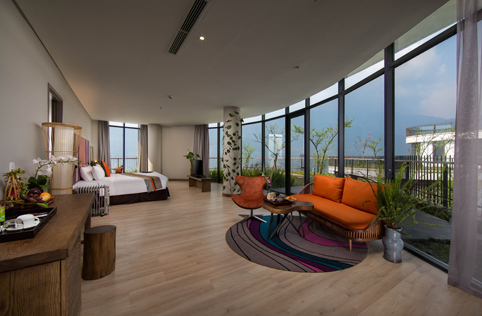 All rooms feature exclusive facilities, airy space and romantic balcony offering views of magnificent natural scenery of the Tay Bac region.